I'm not sure about you, but I'm SUPER excited about the upcoming TPT Cyber Sale! I've teamed up with some other amazing Teacher Bloggers to create this Wishlist Linky. 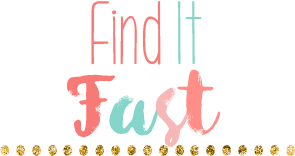 This linky showcases the top wishlisted items in my store and if you scroll down, you'll see other bloggers' top wishlisted items as well. 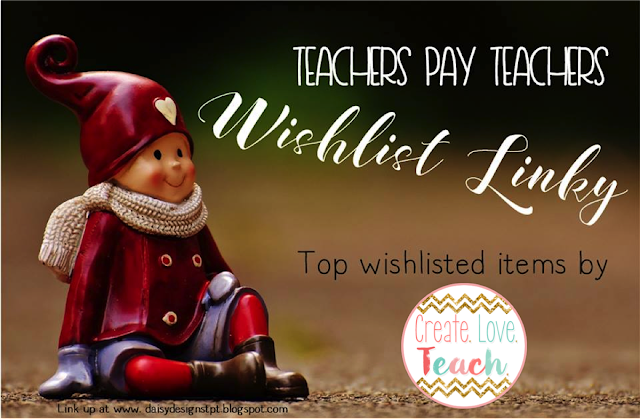 These items are the resources that are the most sought-after within each TpT store below. The best news is that they are ALL on sale for the TpT site-wide sale. 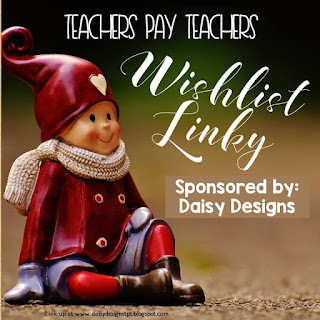 I hope you find some great deals and are able to share some amazing resources with your students. Happy shopping! Click any of the images below to check them out in my store! 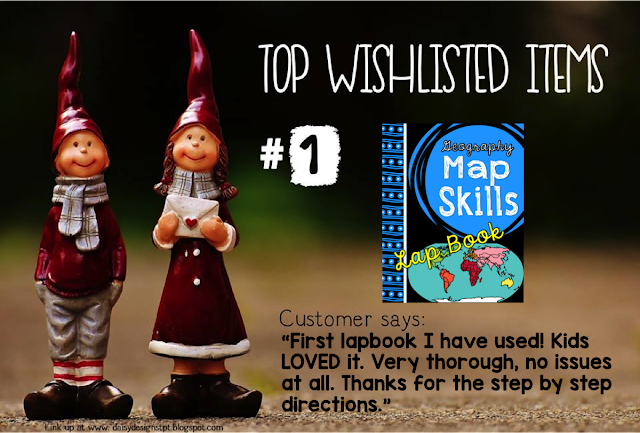 If you teach Map Skills, this interactive lap book is for you! Not only is this product the top wishlisted item in my store, it's also one of my best selling. The lap book is adaptable to many different grade levels and can be customized to fit your needs with plenty of blank spaces for your own notes. 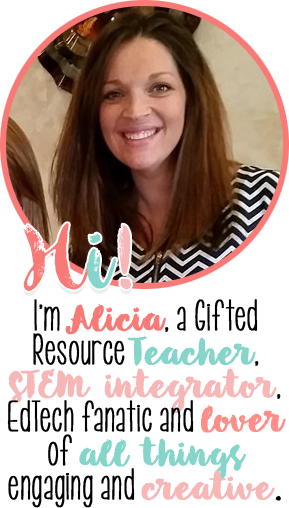 Do you teach STEM or STEAM? 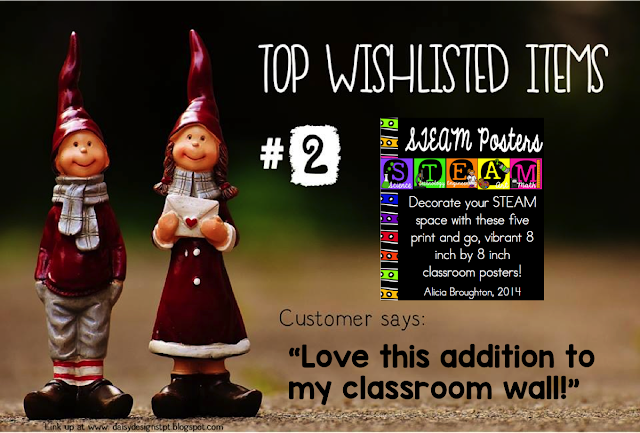 This vibrant poster set is a great addition to your classroom. I have them hanging on my own classroom door! 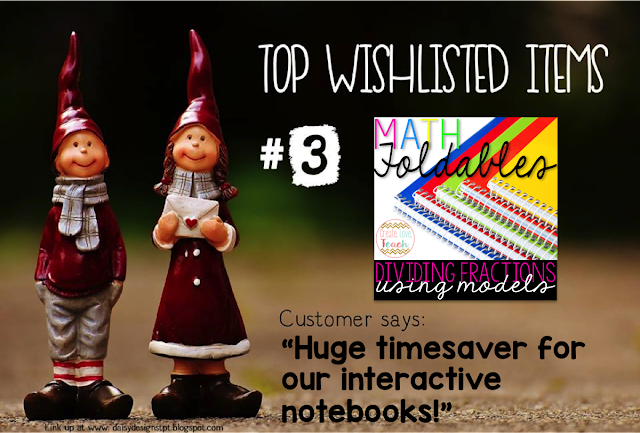 I LOVE some interactive notebooks - especially in math. This easy to use foldable is perfect for introducing modeling the division of fractions, which can be tricky for students. So now that you've learned about the most sought after products by Create Love Teach, click the image below to see what people are saying about other great resources! 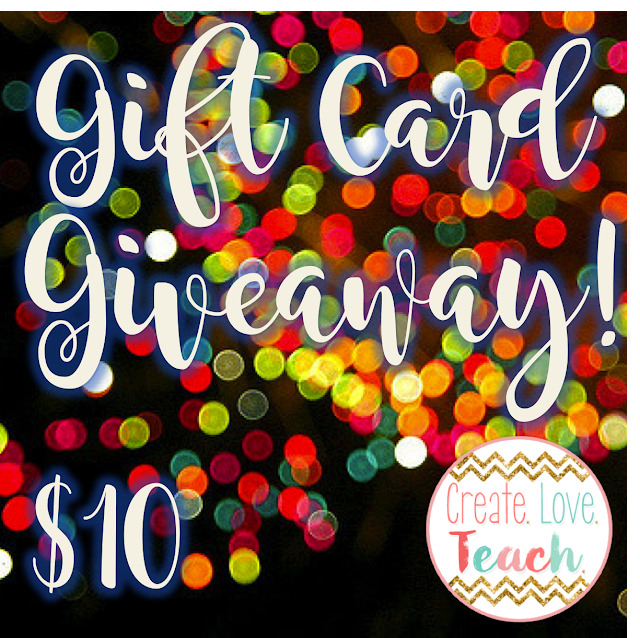 Hop on over to my Instagram account @createloveteach to enter to win a $10 TPT Gift Card! Winner announced tomorrow! Are you looking for a fun Halloween STEM Challenge for your Kindergarten students? 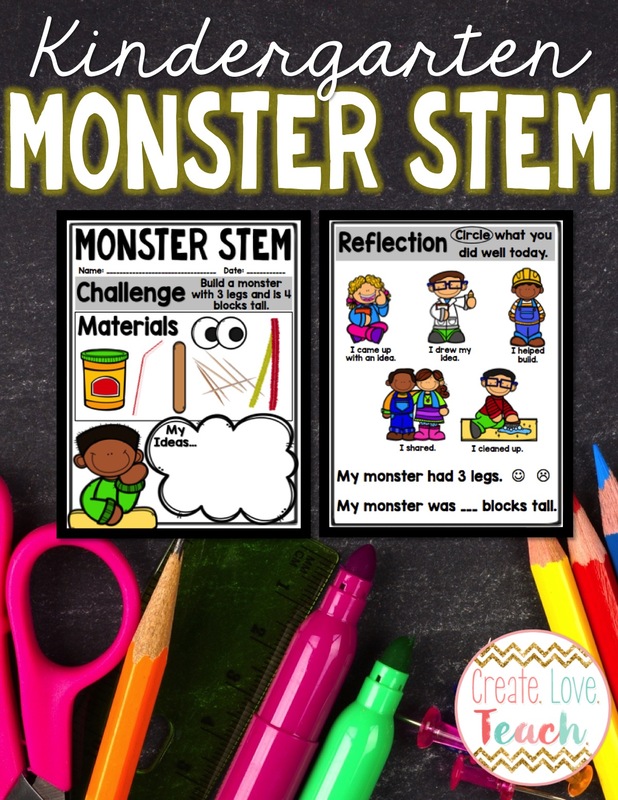 Check out my Monster STEM activity over at my TPT store for free here! 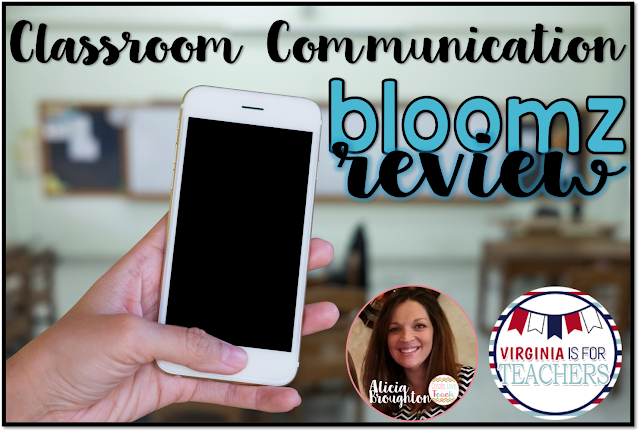 It's like finding the match to the glass slipper in Cinderella - the perfect classroom communication tool. Some parents don't check email. Some parents prefer text messages. Some parents like Facebook or Instagram. What's a girl to do? Stop by the Virginia is for Teacher's blog to see the answer! 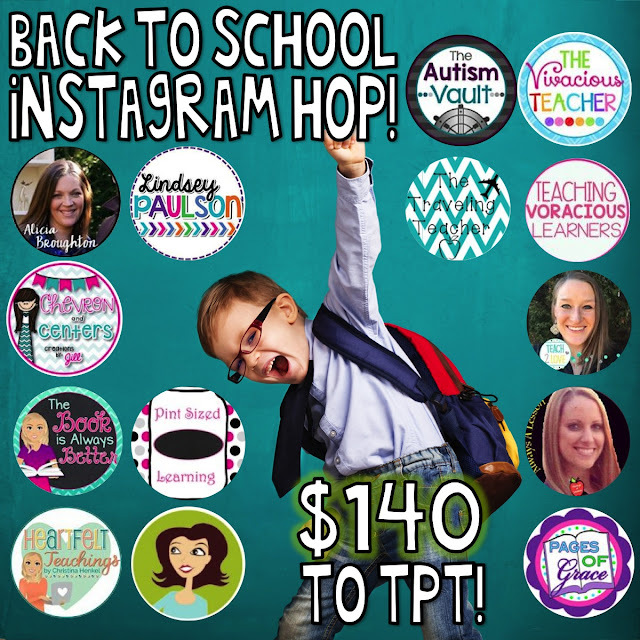 Back to School Instagram Hop! 14 fabulous teachers have teamed up to give away $140 to TPT to celebrate Back to School! Interested in winning? Here's how to play! 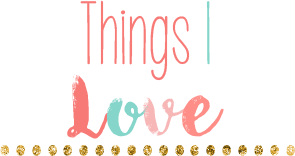 2) Like the post that you see above. 3) Tag 2 teachers that would be interested in winning! 4) Click on the picture to see where to "hop" to next. This is a loop giveaway so you must follow, like, and comment for everyone in the loop. When you come back to me, you've completed the loop. There are 14 teachers participating in the giveaway, each with a $10 certificate to their store. The giveaway ends Sunday, July 31st at 5pm EST. The winner will be announced after entries have been verified on each page. Best of luck! Attention Virginia teachers in grades 3-5! 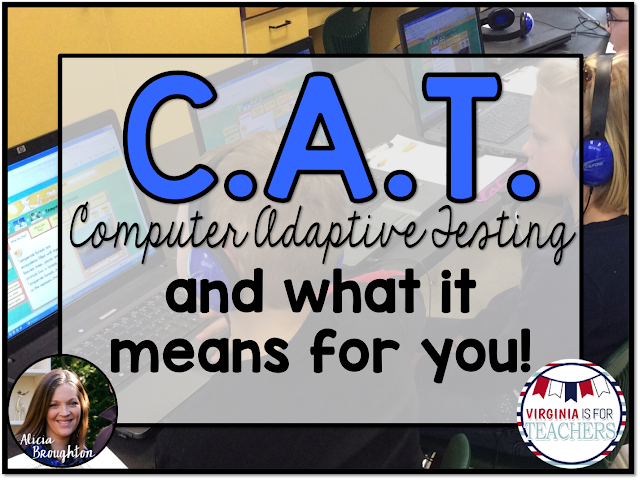 Are you wondering about the Superintendent's Memo regarding CAT Testing for next Spring? 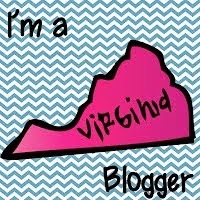 Stop by the Virginia is for Teacher's blog to check out the latest! Getting Ready for Next Year While Still Relaxing! 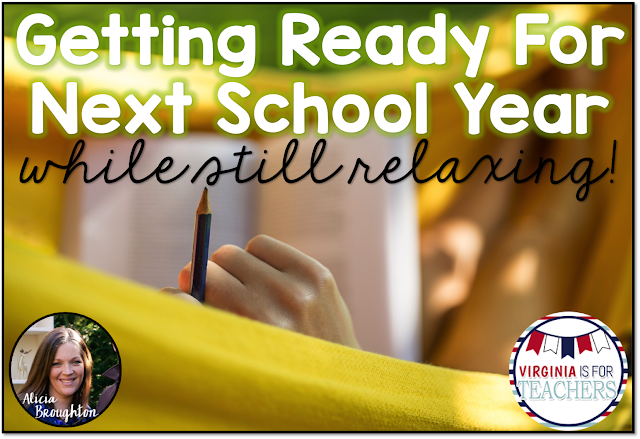 Are you looking for some quick summer ideas to start getting ready for Back to School? 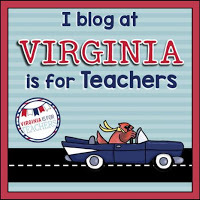 Be sure to stop by the Virginia is for Teacher's Blog to see my suggestions!